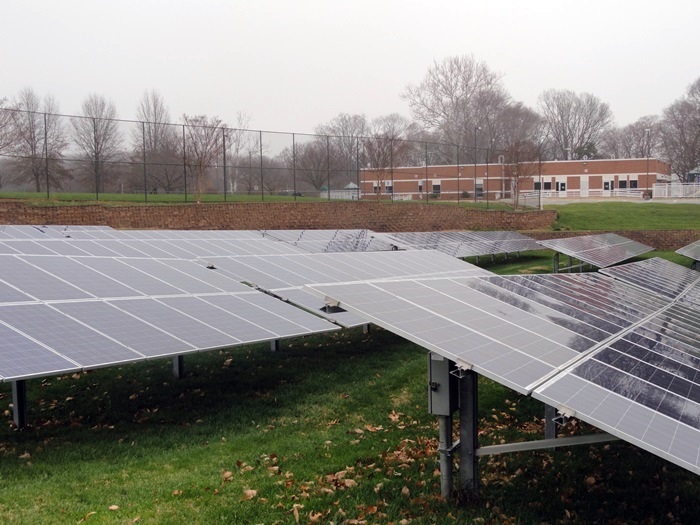 U.S. Department of Energy - Min Engineering, Inc.
Min Engineering, Inc. provided electrical engineering design and construction administration services for Solar Photovoltaic Panels for the U.S. Department of Energy in Germantown, Maryland. 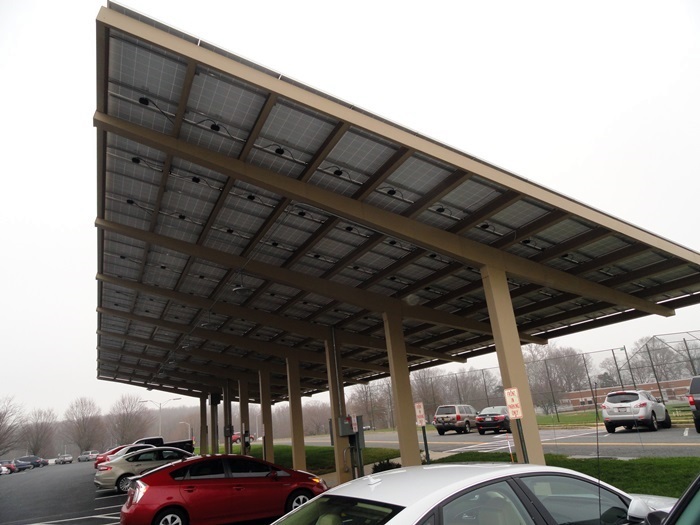 The project included 50 kW of solar photovoltaic panels used as the roof of the carport, and 300kW of ground mounted solar photovoltaic panels. 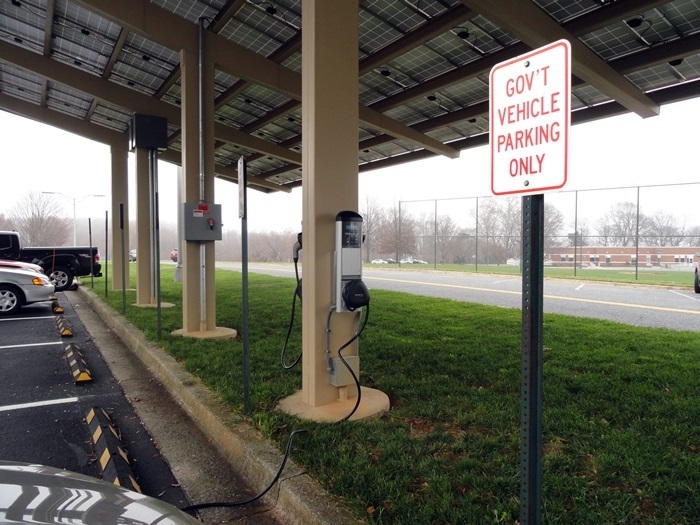 Design of an electric vehicle charging station and LED lighting for the carport were also provided.